Masonry is a popular home building material for many reasons, including its beauty, versatility, and resistance to fire, earthquakes, and sound transmission. And let's not forget its remarkable durability. Masonry symbolizes strength, durability, and prestige and at the same time adds warmth, color, and scale to a building. 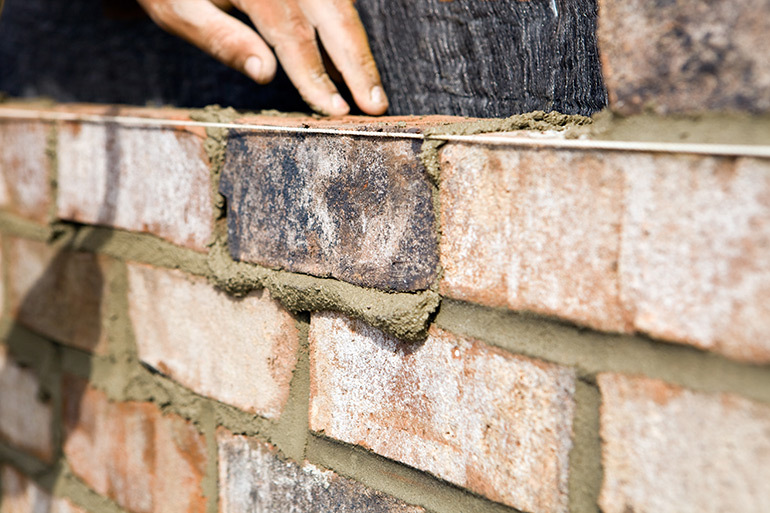 Masonry is most visible in building walls, but is also used in foundations, fireplaces, garden walls, retaining walls, floors, sidewalks, patios, and driveways. Concrete is a popular building material that has gravel and other coarse aggregates in it making it stronger and more durable. It has many applications including structural support of a building. 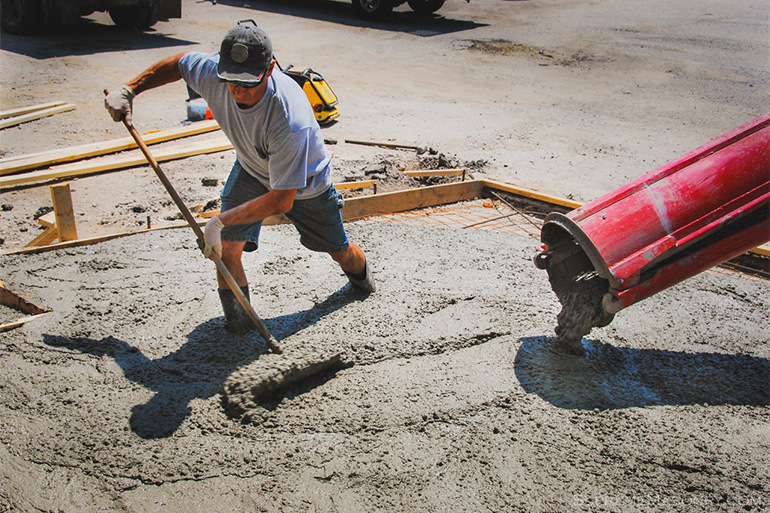 Concrete is similar to mortar, but it has a lower water-to-cement ratio thus having thinner consistency. Concrete can be reinforced with steel. 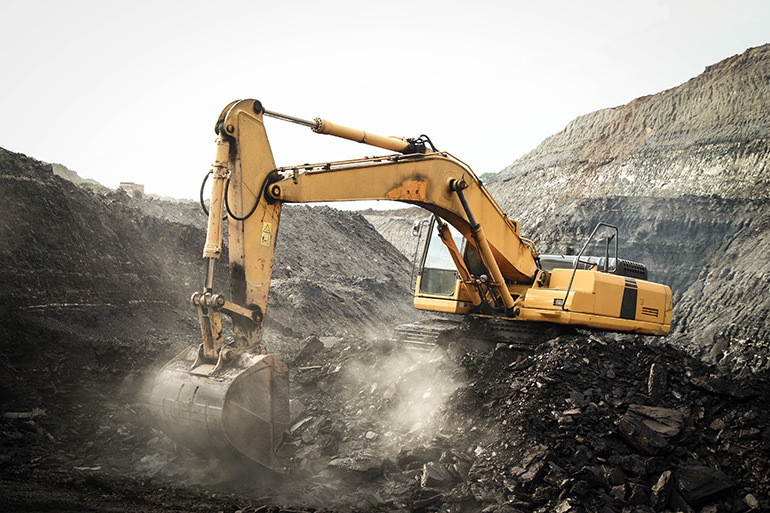 Excavation work generally means work involving the removal of soil or rock from a site to form an open face, hole or cavity using tools and heavy machinery. Typically excavation is done in preparation for a new building construction. Demolition is a process of taking a building down or apart, carefully preserving valuable elements for reuse purposes. When demolition is done property, it does not affect the immediate environment in any negative ways. 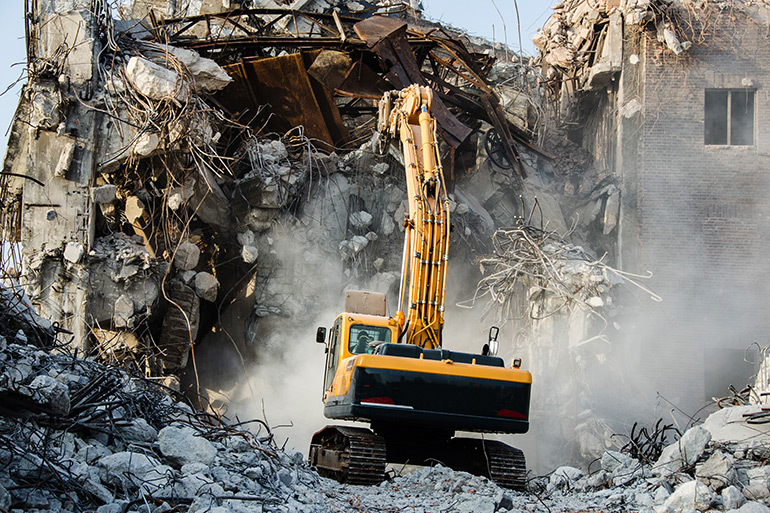 Given the use of heavy equipment, safety is a critical component of any demolition project. © 2019 Supreme Masonry, Inc.